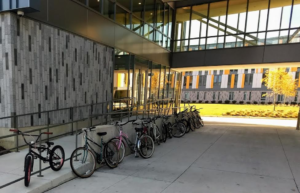 Last year, Justin Fraser, a now 21-year-old senior music major, had his bike stolen outside of the Student Center, where it was left unlocked. So, he decided to take matters into his own hands. A month later, Fraser’s bike was stolen again outside of Wilson Hall, except this time, it was secured with a lock. Again, frustrated with his misfortune, Fraser went out to look for it. 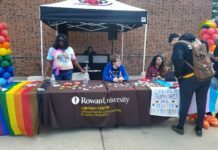 Bike thefts are a common issue on Rowan University’s Glassboro campus. In 2016, stolen bikes accounted for 35 percent of all thefts during the first two months of the fall semester. This year, it remains the most frequently stolen item, according to the campus crime log. 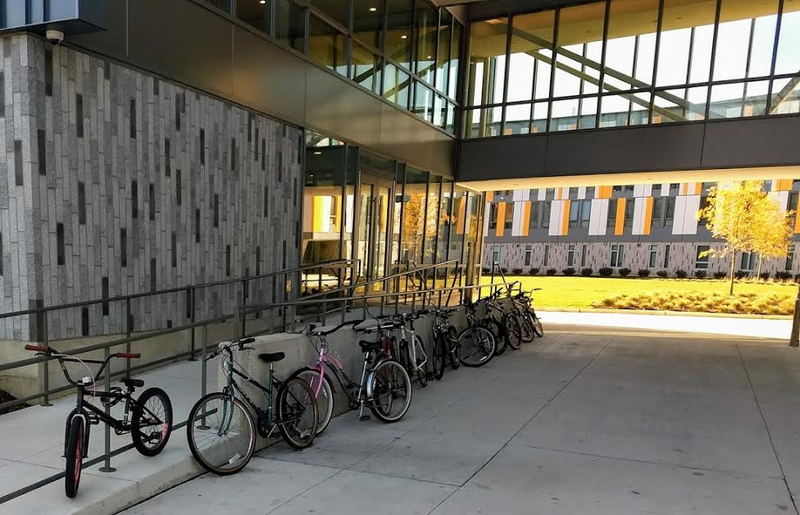 “We see a lot of thefts in the Chestnut, Holly Pointe and Student Center area, especially with bicycles; it’s a very high-volume area.” said Reed Layton, senior director of Public Safety. “People think their bikes are secure, then thieves come up and take them in a crime of opportunity. 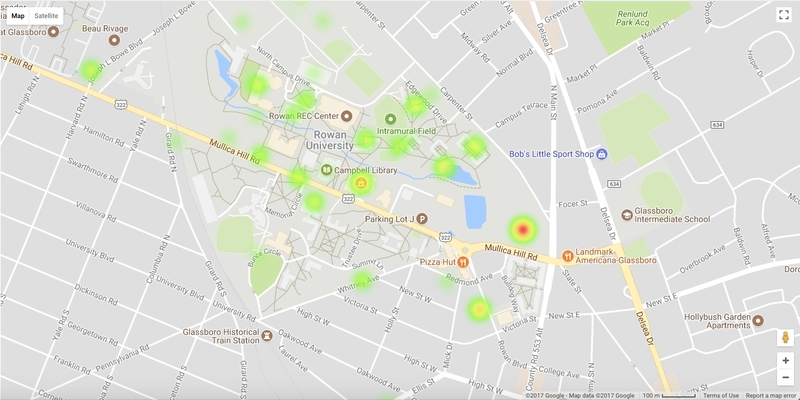 This semester, over a quarter of Rowan’s thefts occurred at the newest freshman dormitory, Holly Pointe Commons. 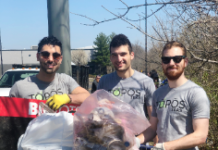 The freshman dormitory has the highest number of residents on campus, with a capacity of 1,415 students, as well as the second highest thefts per capita with 0.9 thefts per 100 residents. Willow Hall has the highest per capita (1.0 per 100) and is in close proximity to Holly Pointe. Layton said it’s challenging to pinpoint an exact reason for Holly Pointe’s elevated number of thefts, but thinks that its high volume of freshmen residents could play a factor. 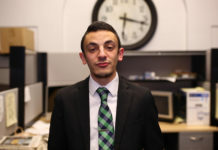 He believes that criminals could view freshmen as easy targets. However, Layton believes that many of the thefts at Holly Pointe can be prevented. Since the building’s inaugural months, thefts have decreased significantly. Last year, there were 20 thefts at Holly Pointe during September and October. However, this semester, that number has fallen to just six – a 70 percent decrease. Layton provided several possible theories for this significant decrease. First, there has been an increase in education on theft prevention. During the beginning of this year’s fall semester, the Department of Residential Learning & Inclusion hung theft prevention pamphlets on the doors of every residential building. The material provided underclassmen with several tips, such as: locking doors, securing belongings and keeping strangers out of the building. It was the first time that the department has done a campaign on this topic. Second, Layton cited the implementation of new security cameras around areas of high crime. Since Holly Pointe’s opening, the university has added multiple cameras in the building’s surrounding areas. The department has also increased its number of foot patrols in hopes of creating a more noticeable police presence. “We try to have a lot more visibility is those areas,” Layton said. “Get out of cars, go into the buildings and walk around. We also notify student patrols to hit [the Holly Pointe] area a little heavier. We want to get eyes out there”. In addition, Layton encourages students to write down the serial number of any bike or electronic that they bring on campus. If people know their serial numbers, it allows public safety to enter the number into a database that makes the item easier to recover. However, above all, he encourages students to pay attention and monitor their belongings.